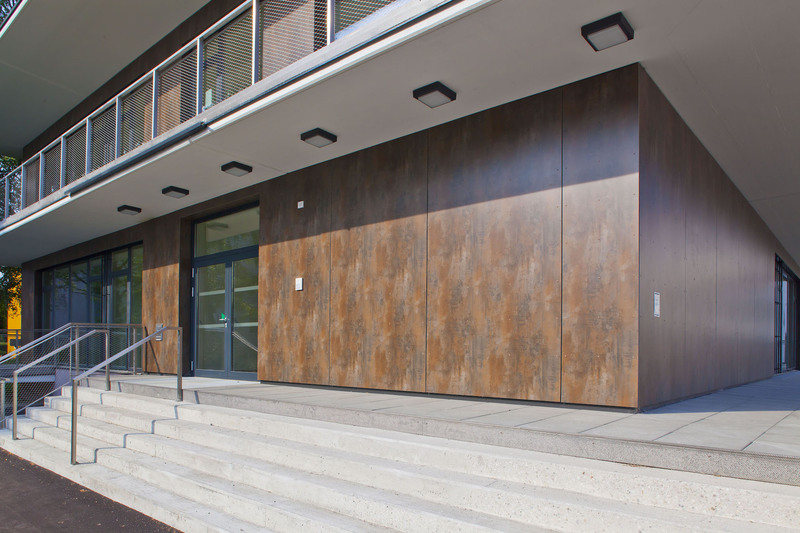 A performance driven high-pressure laminate (HPL) panel for exterior rainscreen applications. A process that was born over 120 years ago has evolved to meet today’s architectural trends and demands. 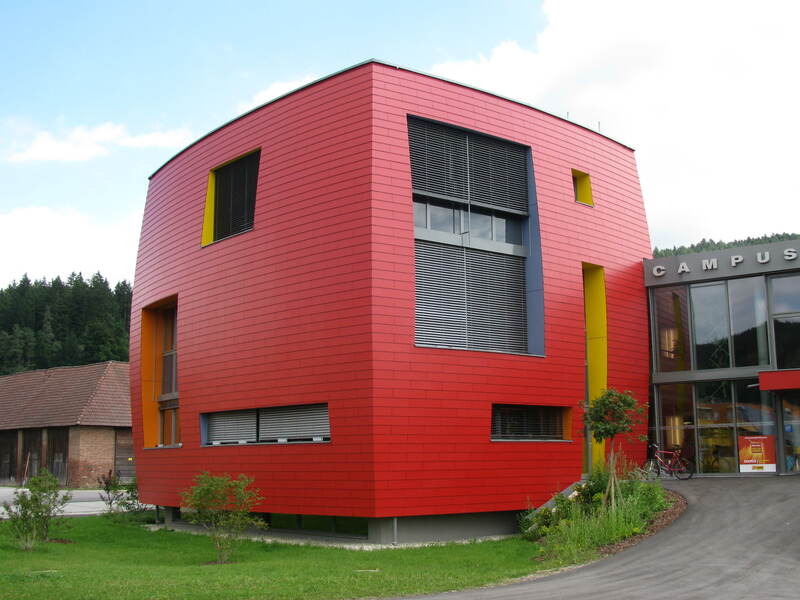 MaxExterior is maintenance free and available in over 120 standard finishes for use on walls, soffits, and floors. FunderMax remains the leading HPL panel manufacturer, with a mission to offer uncompromising performance and longevity. This HPL panel comes finished on both sides and is available in four sizes to maximize efficiencies. This panel is compatible with Concealed and Exposed rainscreen systems. A truly limitless design option when graphics and imagery are required. 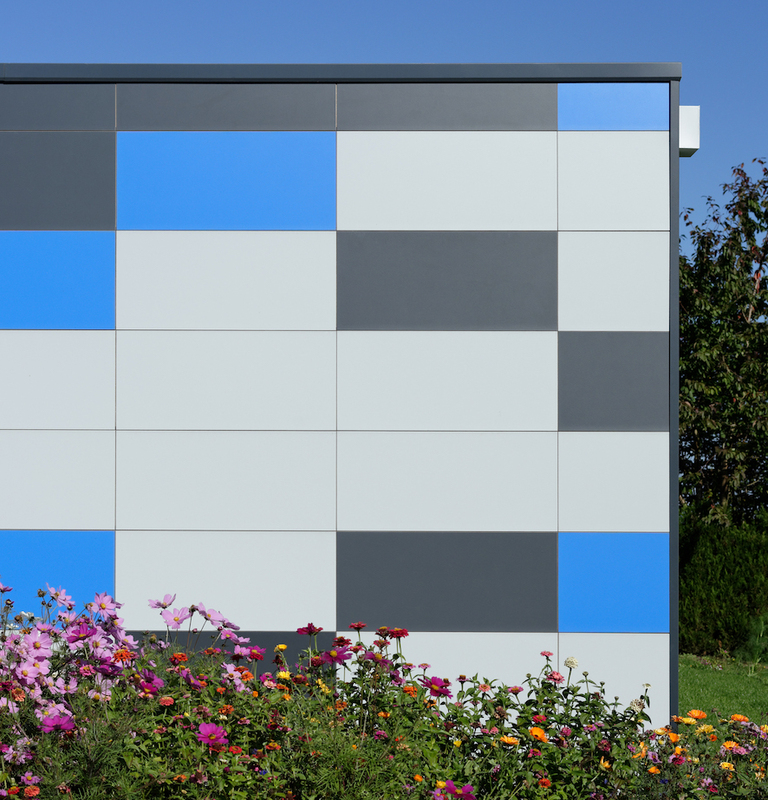 Individual Decor developed from MaxExterior, allows custom digital imagery on every panel with uncompromised precision. 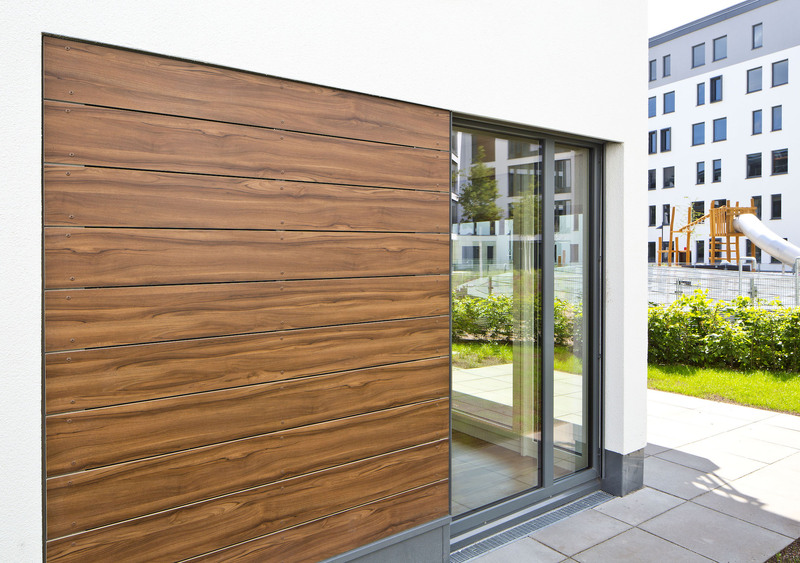 A turn-key, cost-effective mechanical concealed plank system available in 100+ finishes. Modulo is ingenious engineering, offering your project preferred aesthetics, efficient installation, and value, all in one. A clapboard design system, delivered with complete fabrication and a pre-engineered attachment method, ready to install. Available in 100+ finishes. 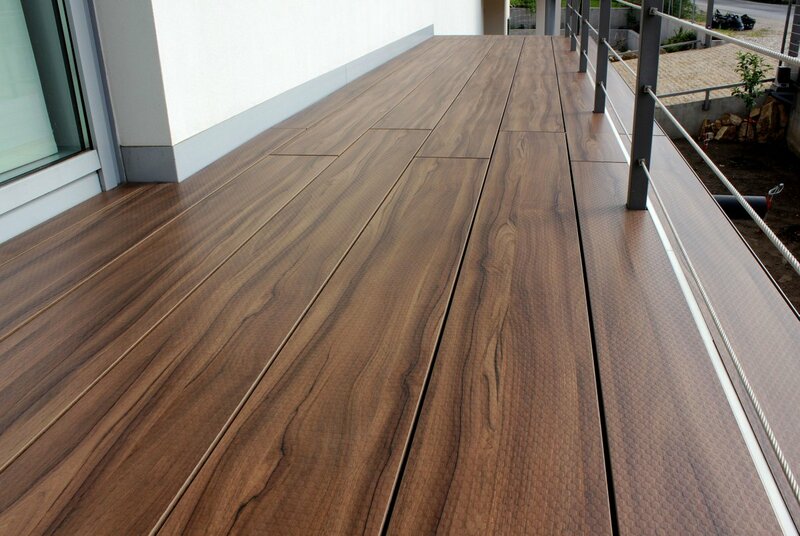 MaxExterior can do your floor surfaces too, whether indoors or outdoors. Our slip-resistant flooring with Hex texture is also available in our full spectrum of finishes and colors. An Innovation. A non-combustible panel meeting all fire codes while responding to architects´ discerning vision for aesthetics and textures. 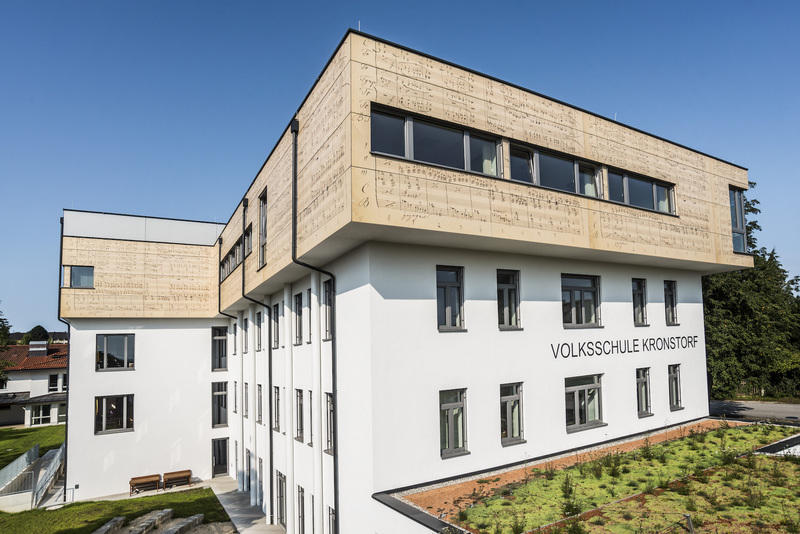 M.Look, the answer to all fire code requirements and a progressive design culture, is available in 100+ wood, metal, stone, or solid color finishes for use on walls and soffits. Maintenance free.